90cm Wide. 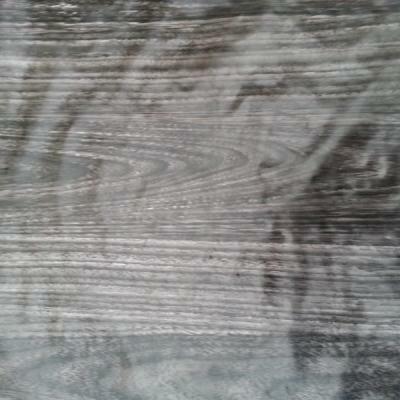 Modern Black wood effect. Looks sharp on grey or silver base colour. Great film if you want to introduce some class to a car interior.